This machines is designed for shaping plane and formed surfaces. If used for shaping plane surfaces, T-slots and dovetail slots, etc. 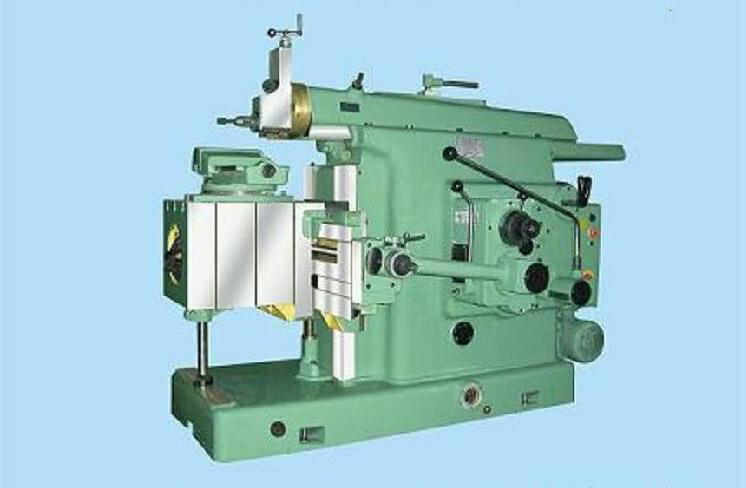 On narrow and long workpieces, the machine will obtain much higher productivity. With the equipment of a special vice or a diveding head, the machine can be set for processing the end surfaces and slots with equal distance on cylindrical or rectangular workpieces.